Aug. 16, 2018 4:18 p.m.
West Coast residents and visitors toured through a magical assortment of twinkling, hand-made creations on Sunday as the Raincoast Education Society celebrated its 18th annual Tofino Lantern Festival. 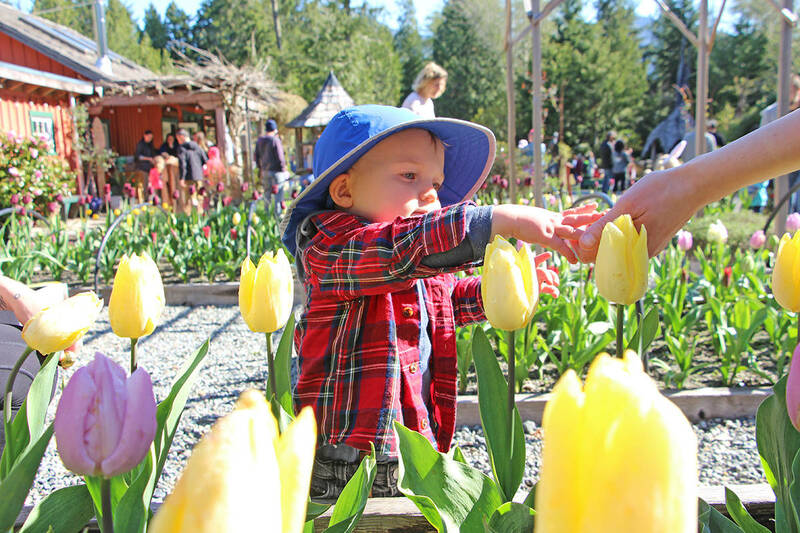 The shimmering display of local creativity is the society’s largest annual fundraiser and filled the Tofino Botanical Gardens with a magical ambience, infused with live music and entertainment. She added the lanterns cast a new light on the artwork that the Gardens’ owner, George Patterson, has meticulously placed throughout the property. “You see the plants and the artwork George has brought in in just a completely magical way,” she said.